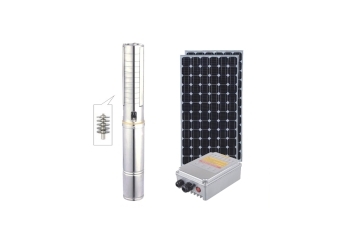 RWP-SMH series offer helical rotor submersible solar water pumps. 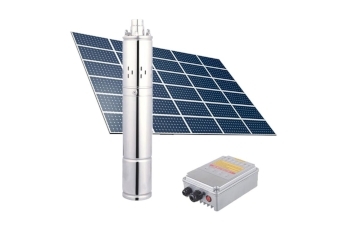 RWP-SMC series offer centrifugal submersible solar water pumps. 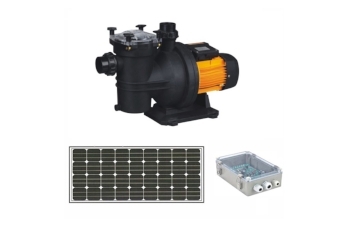 RWP-SP and RWP-RP series surface and sewage solar water pumps. 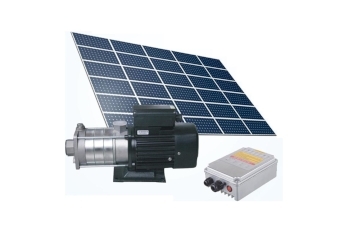 RWP-P series offer solar water pumps for swimming pool.